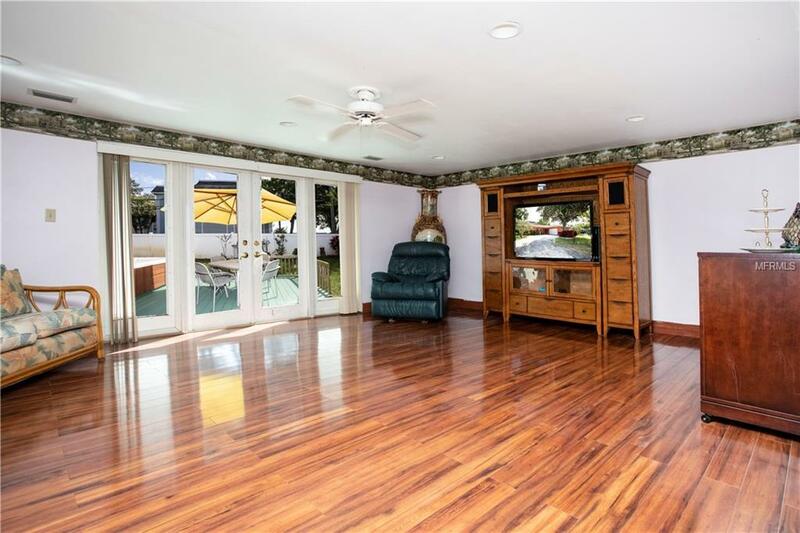 Beautiful 3 bedroom, 2 bath home in the sought - after Belleair area. 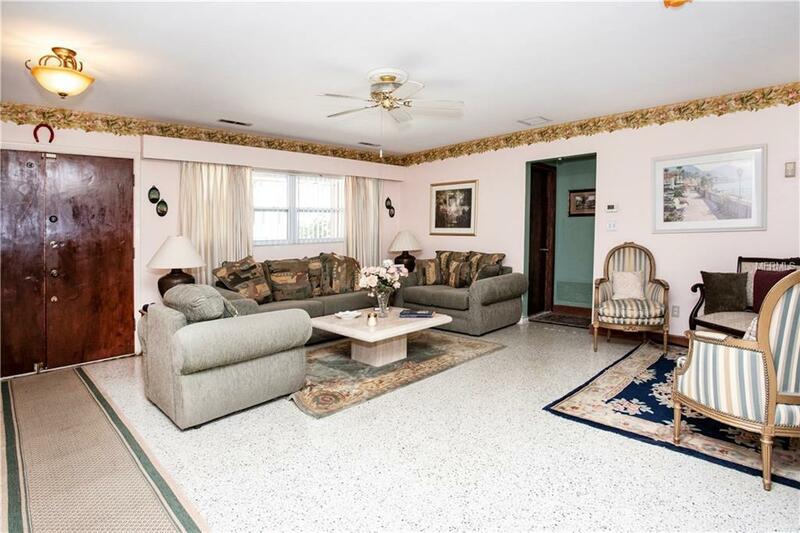 You will feel right at home as soon as you pull into the circular driveway, to the freshly painted home and walk into the home with terrazzo floors. Updated kitchen with gas stove. 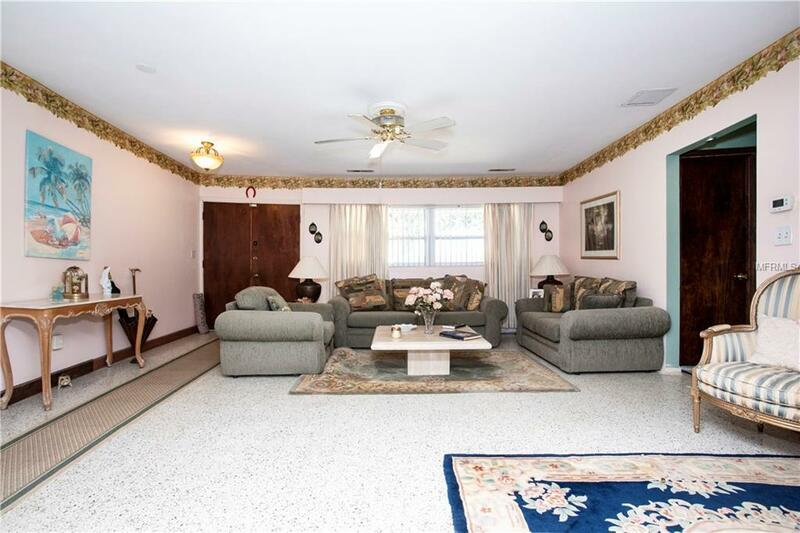 All bedrooms are spacious with bathrooms attached, as well as generous closet space. Wonderful backyard with room for a pool. 2 car garage with ample storage. 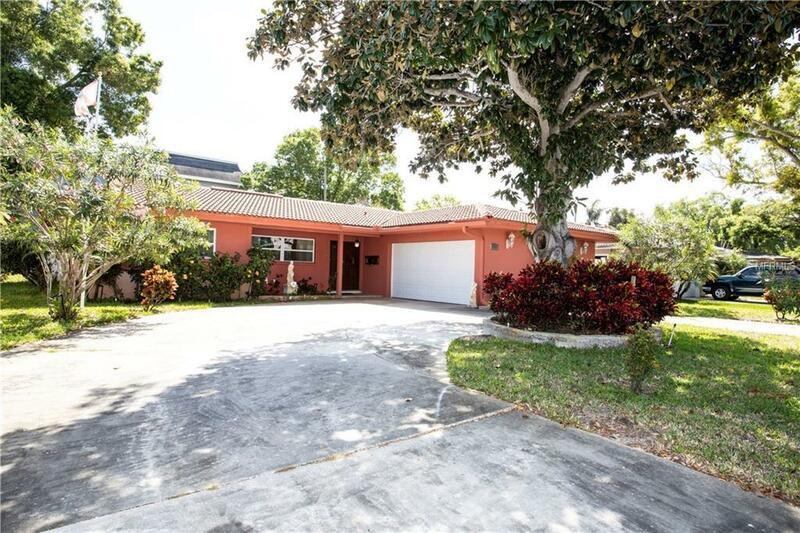 Great neighborhood and close to Belleair shopping, restaurants and the Pinellas Trail to enjoy the beautiful Florida weather. NO HOA or flood insurance required.